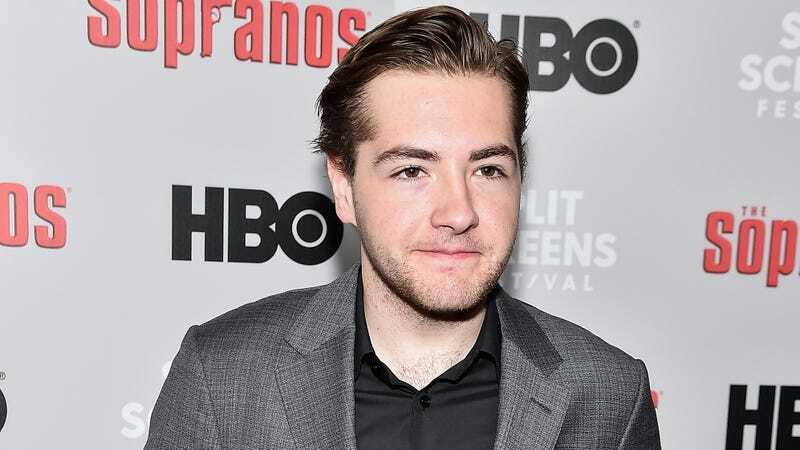 This means that our original assumption that young Tony would more of an Anakin Skywalker-type were off-base, since Michael Gandolfini is not really the cute kid we were picturing. Either way, he’ll be appearing alongside Vera Farmiga, Jon Bernthal, Billy Magnussen, and Corey Stoll in the film, with Alessandro Nivola starring as young Tony’s mentor Dickie Moltisanti (an oft-mentioned-but-never-seen figure from the original show). The film will be set in the ‘60s, which was apparently the good ol’ days of the Italian mob in New Jersey.